In the elegant Julia Morgan ballroom in downtown San Francisco attendees of the EWIP Women’s Leadership Conference and Award Luncheon watched as Kara Swisher accepted the 2014 Exceptional Woman in Publishing Award. The audience of 250 mostly professional women were charmed by her wit and stories. She began by mentioning the definition of the “exceptional” and was pleased to discover, that in addition to its meaning as “outstanding, remarkable, and excellent,” it also means “unusual, abnormal, and weird.” Being abnormal, Swisher admitted, has been a positive thing in her profession. Swisher found success by grasping what the Internet meant early on and deeply understanding the consequences of the next new thing out of Silicon Valley. She has chronicled the emergence of digital technologies as the grand disruptor of old media and continues to gain insight, she says, by watching her young sons and other digital natives, interact with media from a whole new set of expectations. 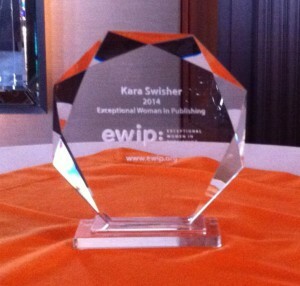 The 2014 EWIP conference featured dozens of speakers in ten sessions covering a range of topics. To learn more about EWIP, watch the videos at our YouTube channel. Video by Stacey McKenzie. Check us out and view photos on Facebook. 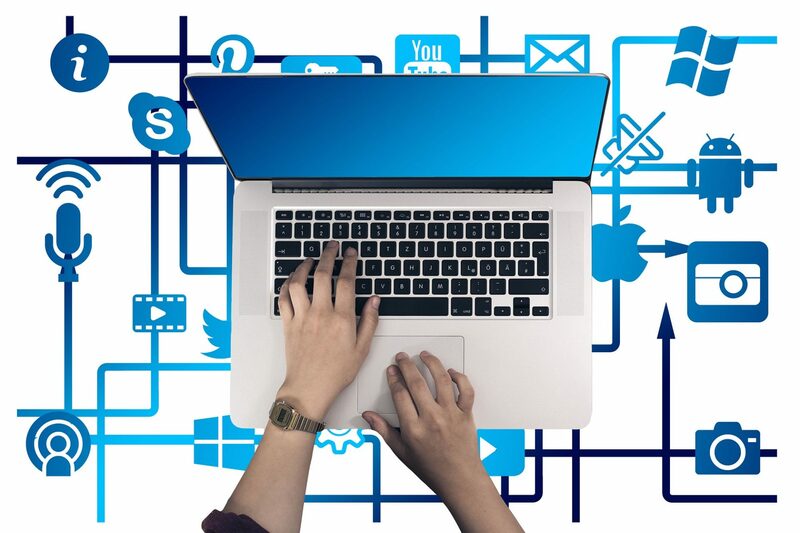 Connect with others on LinkedIn and if want to be notified about our future events and happenings be sure to sign up on our mailing list.